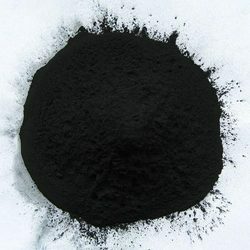 Providing you the best range of activated carbon testing services, bleaching powder testing services, calcium carbonate testing services, hydrated lime testing services, alum testing services and hydrochloric acid testing services with effective & timely delivery. 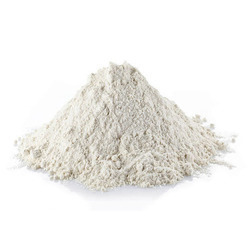 To cater variegated demands of our esteemed clients, we are highly engrossed in trading a wide range of Bleaching Powder. 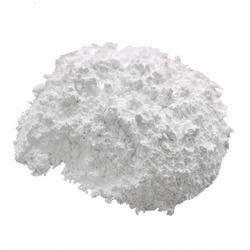 We are supplier of Calcium Carbonate Testing Services. 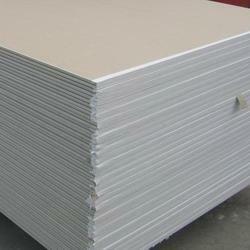 We are one of the best supplier of our area. 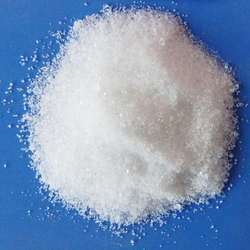 Nitrous acid Sulphates Total acidity. 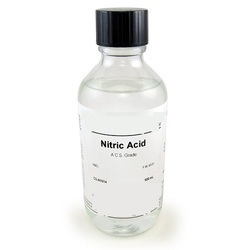 We are supplier of Nitric Acid Testing Services. 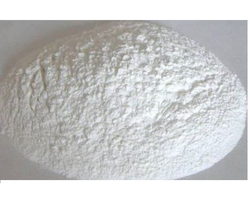 We are one of the best supplier of our area. This is processed under the guidance of our experienced professionals using optimum quality chemical compounds. 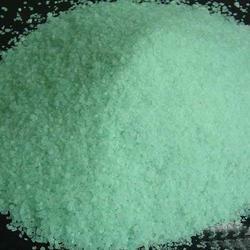 Sodium hydroxide, also known as lye and caustic soda, is an inorganic compound. 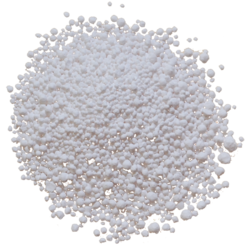 It is a white solid and highly caustic metallic base and alkali of sodium which is available in pellets, flakes, granules. 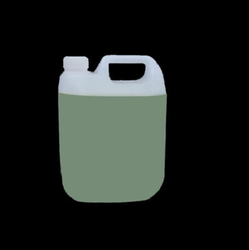 We are the leading organization highly engaged in offing premium quality Sodium Hypochlorite Testing Services. 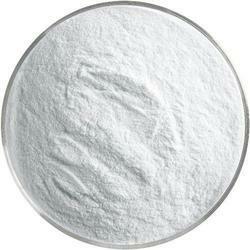 We provided this sodium hypochlorite is used on a large scale for surface purification, bleaching & odor removal. 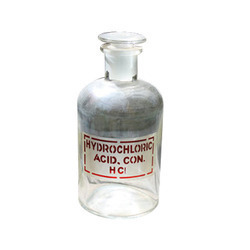 This sodium hypochlorite is formulated by top grade chemical compound as per the set industry norms under utmost favorable conditions. 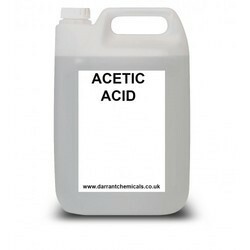 We are supplier of Acetic Acid Testing Services. We are one of the best supplier of our area. 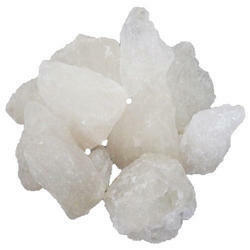 We are supplier of Calcium Chloride Testing Services . We are one of the best supplier of our area. 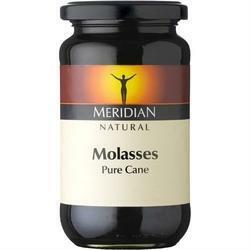 We are supplier of Cane Molasses Testing Services. We are one of the best supplier of our are. 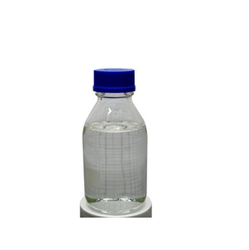 We are supplier of Ferrous Sulphate Testing Services. We are one of the best supplier of our area. 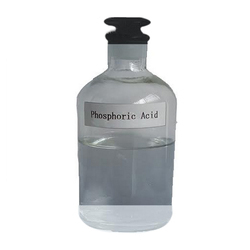 We are supplier of Orthophosphoric Acid Testing Services. 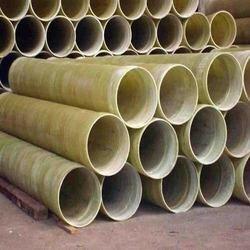 We are one of the best supplier of our area. 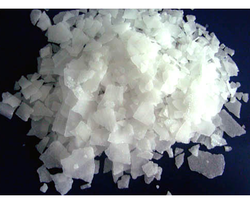 We are supplier of Sodium Chloride Testing Services. 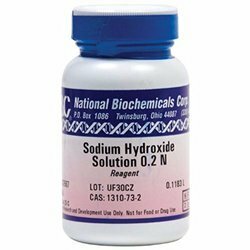 We are supplier of Sodium Hydroxide Testing Services . Looking for Chemicals & Materials ?